Who’s Excited for Turkey Day? Dwayne Is! 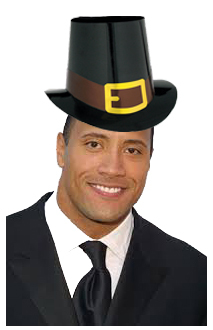 Posted on November 26, 2013, in Average Blog Posts and tagged thanksgiving, the rock, WWE. Bookmark the permalink. 1 Comment.